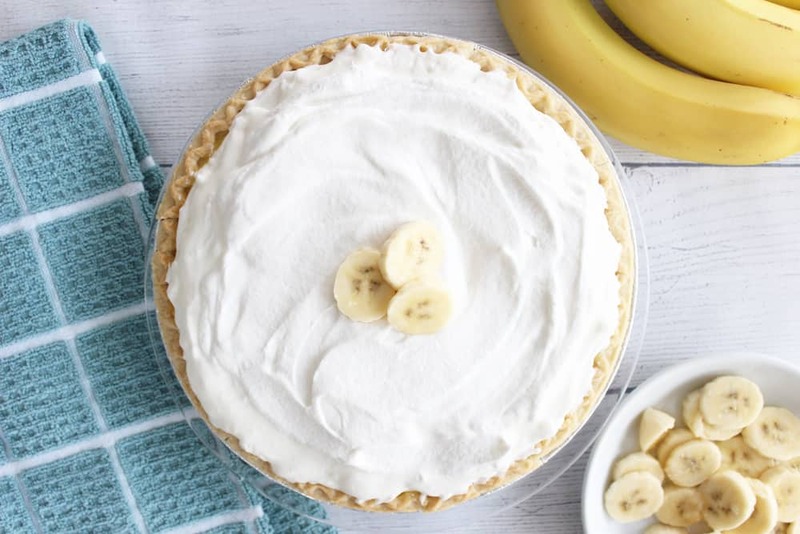 A banana cream pie recipe so delicious you won’t believe how easy it is to make! My husband is a serious pie lover. Pie was never really my thing, and I am still not a pie-making connoisseur by any means, but I have learned a few things for my man. 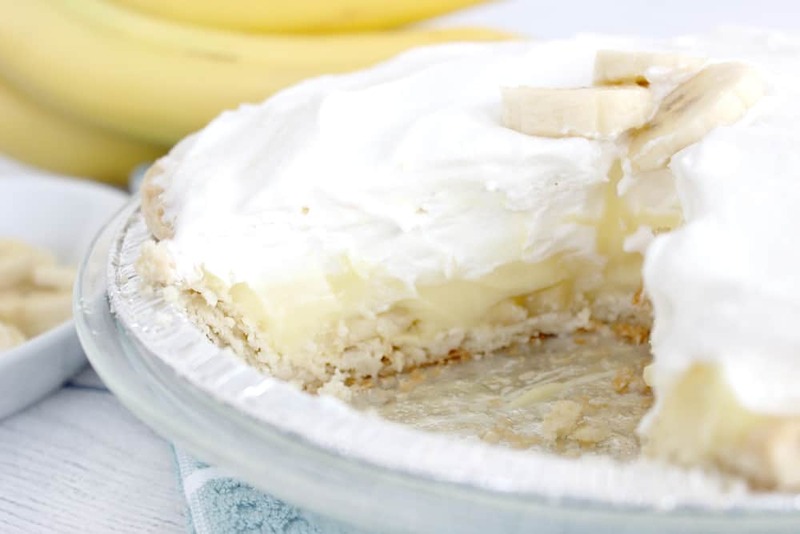 For those reasons, this banana cream pie recipe is my best kept secret. He loves it. I love how easy it is to make! 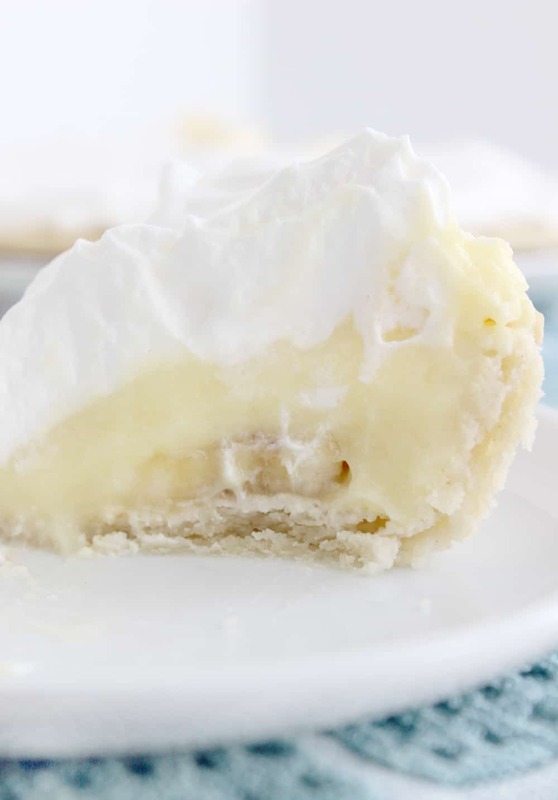 What do you need to make banana cream pie? 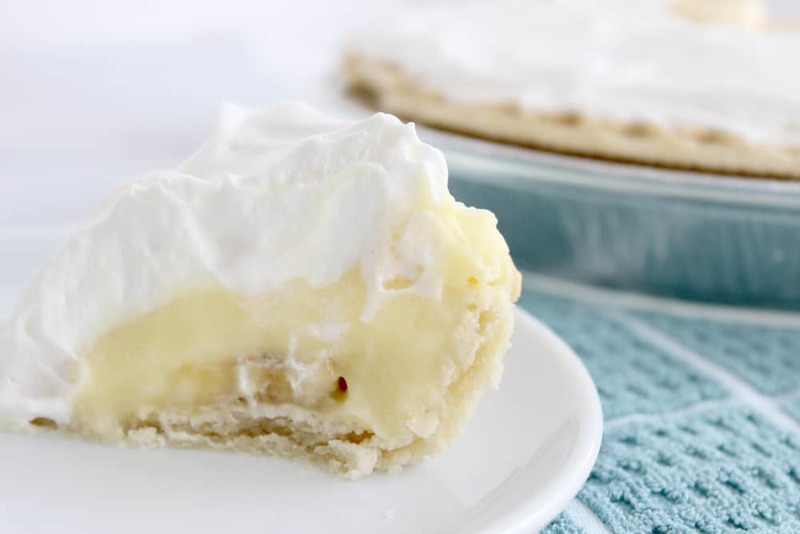 To make this recipe all you need is a pie crust, instant banana pudding, milk, bananas and cool whip! 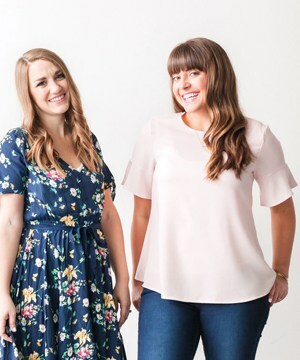 Don’t be fooled by how easy it is to throw together though, it is so good! 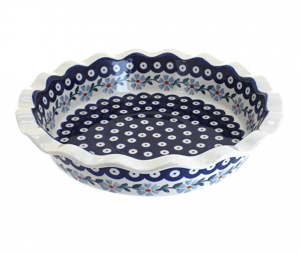 Bake pie crust according to directions or recipe, if you’re making crust from scratch. Whisk pudding mixture and milk together and chill in the fridge. Layer sliced bananas on top of the crust. Pour pudding mixture on top of the bananas and spread evenly. 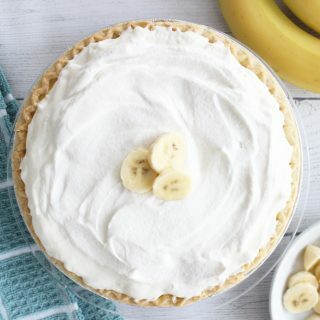 A banana cream pie recipe so delicious you won't believe how easy it is to make! 1 pie crust you can make your own, or use a frozen store bought one. Both are delicious! 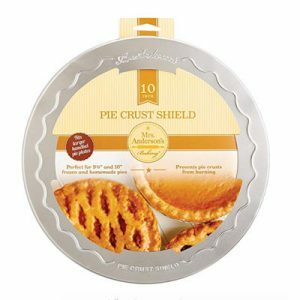 Bake pie crust according to package/recipe directions. 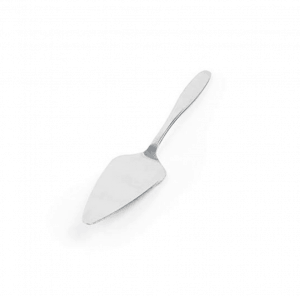 While crust is baking, whisk pudding mix and milk together until well combined. Refrigerate pudding mixture. After crust is cooled, slice bananas and layer on bottom of crust. Pour pudding mixture over bananas. Spread whipped cream over pudding mixture. Refrigerate until set, usually an hour or two, and enjoy! Mmmm. I want another piece already. Hope you all enjoy this pie as much as we do! That looks pretty easy! I agree with Sarah, maybe chocolate pudding would be even better. I don’t think I’ll ever try to make my own pie crust again, though. Disastrous.